what the problem is and your location. Researchers, analysts and clinicians all depend on their microscopes to perform reliably day in and day out. If one of these delicate instruments isn’t working, then neither are they! Many organisations rely on us for a repair and maintenance service that is flexible, reliable with fast response and at very reasonable pricing. Try us, you might be surprised and delighted at the result. Importantly, we don’t hold you to a contract. We contact you yearly to remind you that a service is due. Its up to you if you decide to use our services again, most do! 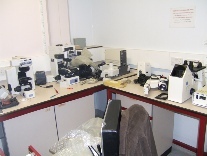 With an accumulated 60 years experience in microscopy we pride ourselves on providing an excellent service to keep your equipment working at its peak. We know you’ll be happy with our work ...we guarantee it! 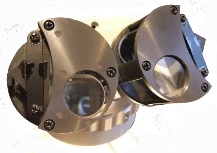 Depending on their use, microscopes should receive routine service once or twice a year. Minor repairs made at no extra charge. (Major repairs made only after discussion with customer). If you can deliver the scope to us it could be faster than us coming out to you and cheaper too (no travel costs). 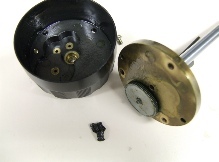 If you can get the microscope to us we aim to repair it within 48 hours (subject to the fault and not requiring spare parts). If you need us to come on site to repair, install or calibrate we can do that too. 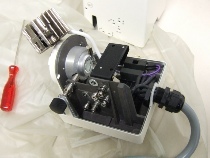 We can help you move your microscopes too. We carefully pack them and then set them up again at your new location. You won’t lose valuable time or sleep from your equipment being out of service.